Browse: Home / 2005 / April / 02 / Special Focus: Is 2005 time to borrow? 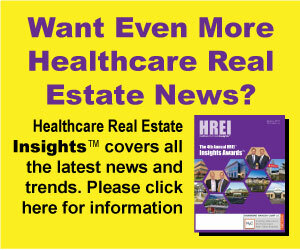 From Virginia to California, healthcare systems are looking at their aged buildings and drawing plans for renovations, additions and replacement hospitals. Industry experts say 2005 could be one of the best years this decade to finance those projects. Healthcare providers will experience relative credit stability in the current year, according to Moody’s Investors Service’s 2005 not-for-profit healthcare report. Approximately 85 percent of U.S. hospitals are not-for-profit.